Energy healing sessions with Kerry are a way to release, uplift your vibration and encourage vital energy to flow naturally. Each session is intuitively guided to bring transformation, serenity and connect you more closely with your soul purpose. 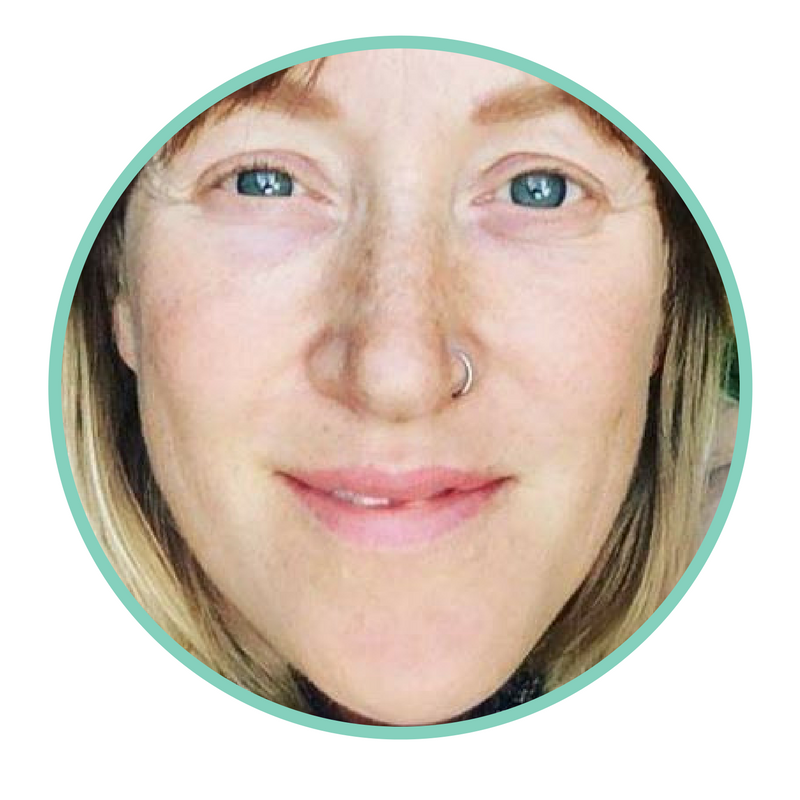 Kerry has worked with Reiki over 12 years and incorporates Essential oils and Spirit to carry out healing sessions that are balancing, renewing, connecting, soulful and transformative. Vision yourself laying down and being bathed in pure loving energy. 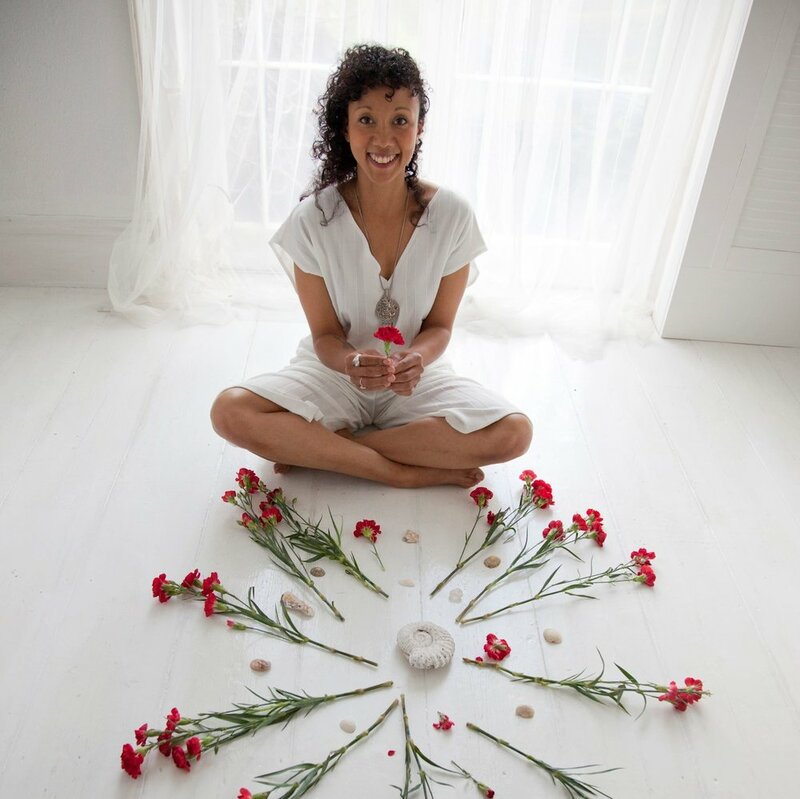 The sessions work deeply to support your holistic journey to clear unwanted stagnant energy, create harmony, stillness and an overall feeling of peace. A distance healing or 1:1 Private session will help you shift from states that are not serving your highest potential. Working with blockages or feelings of tension, anxiety and overwhelm that may be all be released. Kerry creates a supportive atmosphere, held in wisdom and angelic light to guide the body back towards self healing. After your treatment, you may feel a distinct shift in vibration, refreshed with more clarity and attuned to your life’s purpose. Each session takes 75 minutes and are conducted via Skype. The increased flexibility that they can be booked in at a time when the client is free is great in our busy lifestyles. The sessions can be completed from anywhere in the world. Yes they still work and have the same level of healing potential than if you were sat in the same room! You will receive a consultation at the beginning where we will connect. You will find a restful place to be and receive while the healing is being delivered. You will receive a phone consultation at the end and then a final report within the day to note the key areas we worked on. Investing in a regular package means that we can work on a deeper level and you can begin to carve out this ‘self love’ time for yourself.